At its core, career coaching is about dreaming BIG. It’s about admitting you want more from your career and your life. It’s about answering the hard questions and doing the hard work. It’s about admitting you could use a little help getting from A to B (to L to E). 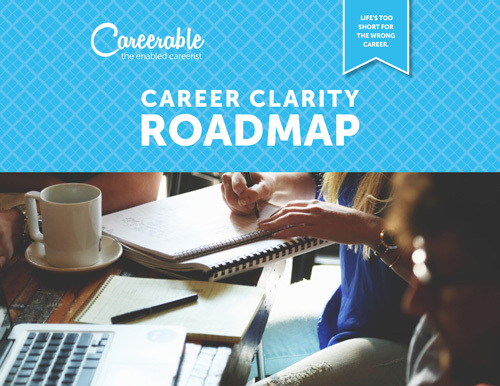 Analyze: We’ll lay a rock-solid foundation for your career coaching journey by defining your unique values, interests, and ideal job conditions. Brand: Learn how to position and market your greatest career asset—YOU. We’ll develop your Mission Statement and define your personal brand so it’s clear who you are and what you’ve got to offer. Leverage: The whole is greater than the sum of its parts. We’ll create a relationship action plan that expands and leverages your personal and professional network to advance your career goals. Embark: You know the end-goal. You have the road map to get you there. Now, it’s time to put everything into action. We’ll show you how to activate your career plan and start seeing results within 90 days.